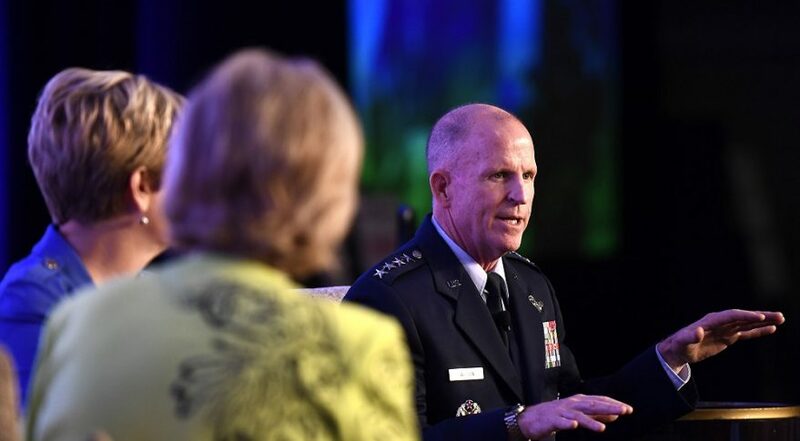 As the Trump administration continues efforts to establish a separate military branch for space, Air Force leaders are pushing ahead with procurement reforms targeted at space systems. Wilson said Air Force buyers are cutting red tape and removing layers of oversight to expedite programs. 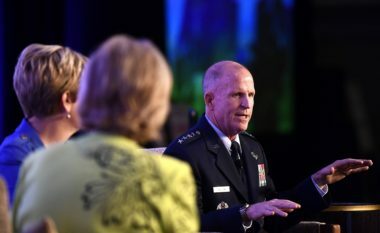 The Air Force is building a “defendable architecture” to maintain the U.S. advantage in space, Wilson said. That requires training space operators and speeding up the acquisition process. He said the pace of modernization has been slow due to a culture built around stringent reviews, testing and layers of approvals. SMC is “working to change that culture,” Wilson said. Congress last year directed the Air Force to stand up a Space Rapid Capabilities Office. Wilson predicted the Space RCO will be as successful as the organization it was modeled after, the Air Force RCO. 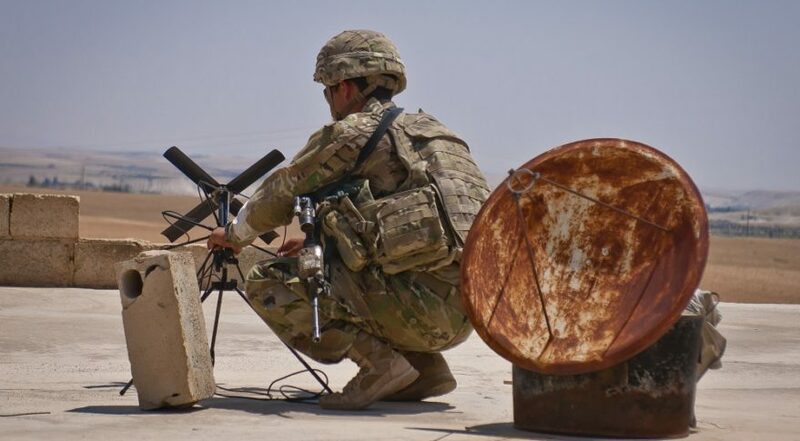 One of SMC’s “pace setter” programs is the Protected Anti-Jam Tactical Satcom, or PATS. It is envisioned as a more affordable and resilient military satcom system for tactical operations in a contested environment. Unlike traditional procurements, the PATS program takes a horizontal “enterprise” view, from terminals to ground stations and satellites. More details here. Notably, the terminals and ground stations will be designed to be compatible with existing military and commercial satcom systems. A new satellite eventually will be developed, but the ground segment is getting all the attention for now. One lesson from past troubled programs is that the terminals and ground systems require as much focus as the satellites. The PATS program also ensures that legacy systems get extra cybersecurity. The architecture also would allow the military to use commercial networks from different vendors even if those systems don’t talk to each other. Military and industry sources told SpaceNews that this effort marks a departure from business as usual at SMC.